R is for resistance. The urge to resist is in all of us. 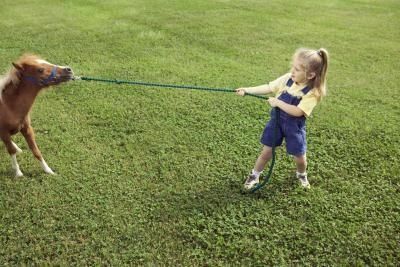 Tug-of-war within ourselves go on daily. For many reasons. Sometimes you have to ignore the urge to resist. Change happens. If you can't stop it, you need to find a way to live with it. I have to resist the urge to continue editing my work. With my first publisher I was making changes right up to the point where she called and said, "Becky, you have to stop. I'm doing the set up now." I'm lucky with Blue Harvest Creative, once I send it to them, I am unable to see it again until set-up is done. Resistance can be good or bad. It's bad when it gets you into trouble. It's good when you have good reason. I am currently trying to resist purchasing a new computer. Odds are I'm going to end up buying one, as this one is on its last legs.